Learn to solve binary and multi-class classification models using machine learning algorithms that are easily understood and readily interpretable. 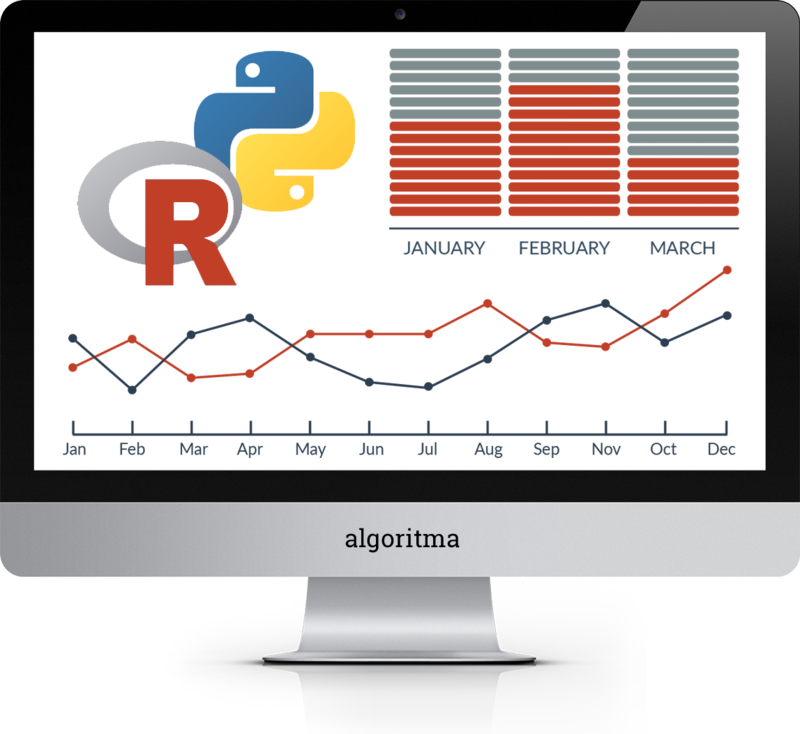 You will learn to write a classification algorithm from scratch, and appreciate the mathematical foundations underpinning logistic regressions and nearest neighbors algorithms. 10 available	 Walk-in Tickets $283.00 Pay-per-event for participants without an active membership. Would you like to consider a membership? Yes, send me the details. No, I'm just attending the workshop.